The Port Coquitlam couple who lost a series of court cases over a dispute around parking spaces at their condo, have been forcibly evicted from their home. 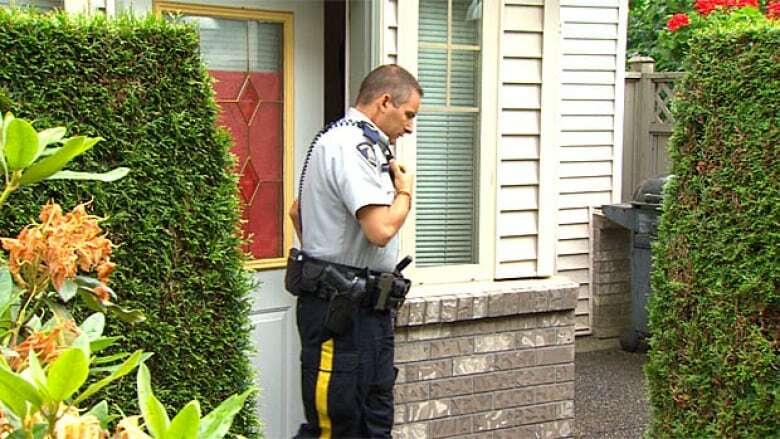 The Port Coquitlam couple who lost a series of court cases over a dispute around parking spaces at their condo, have been forcibly evicted from their home, and the locks to the unit changed. 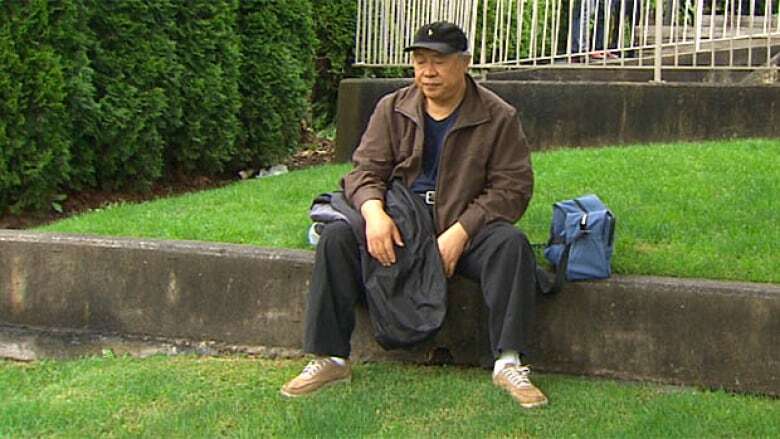 RCMP escorted Cheng-Fu Bea from his home of 17 years under a court order issued last month that ruled the Beas must sell. "The lawyer used the RCMP to force me out of my unit. It's abuse," said a visibly distressed Bea. "Where can I go? I have no place to go." "Today we are here to keep the peace," Cpl. Jamie Chung of Coquitlam RCMP said. "Our first priority is to make sure everyone is safe. And make sure both parties are following the court order." The court order came after a six-year battle between the Beas and their strata council, prompted by the council's 2006 decision to change their bylaws and limit visitor parking spaces to visitors only. After the strata fined Bea for continuing to park in the visitor spot, he took the strata to court, representing himself in 50 court appearances before 28 different judges. "It's been six years of an ongoing dispute," said strata member, Carlyne Jimenez. "He keeps taking us to court and filing one petition after another. And I mean we have had enough. All the owners have had enough." The action cost the strata $173,000 in legal fees, to be recouped from the sale of the condo, with any monies left over going to the Beas. "We wish him all the very best," said strata council president, Iuliu Varva. "We wish that he will build his life again somewhere else. And hopefully he learned a lesson. And we learned a lesson from this." But Bea says he is not ready to give up, and will do anything he can to get back into his home.